Kick off the spring season with us in the greenhouse. Join us to learn about annual container design and maintenance. 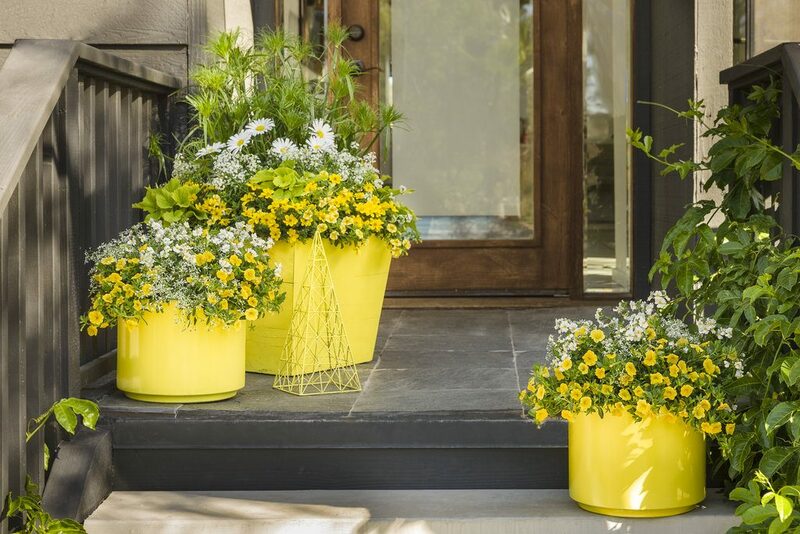 Get your hands in the dirt and create your own beautiful annual container. From foliage to flowers and everything in between, we will share unique plants and potting designs with you. At this class, experienced and novice gardeners will both find inspiration and new ideas for their pots, hanging baskets and window boxes. We will cover options for sun, shade and partial sun locations. The $10 workshop fee includes design instruction, plant care and maintenance tips as well as potting soil. Bring your containers from home or purchase new ones here. Bring as any containers as you want to plant that day. Plants to fill your containers are additional the day of the workshop so everyone can shop within their own budget. Class size is limited. Questions? Email orders@grafgrowers.com! To sign up, visit bit.ly/grafsworkshops or call 330-836-2727.